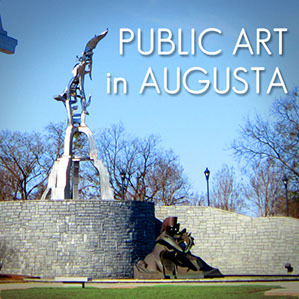 The Greater Augusta Arts Council will host a community input session on public art Tuesday, August 8, for local Augusta artists to share their thoughts on future public art projects and community involvement. 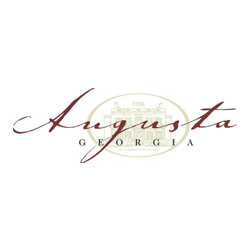 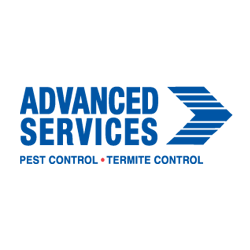 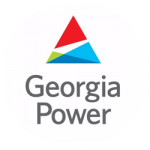 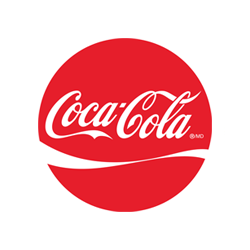 The forum will take place in the Linda Beazley Conference room at the Augusta Richmond County Municipal Building, 5:30-7, with a networking reception to follow. 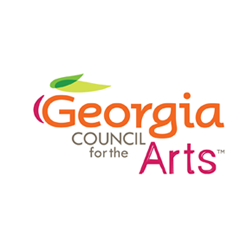 The Arts Council announces the open application window for City Arts Grants for Fiscal Year 2018. 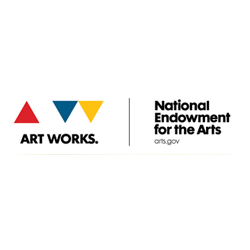 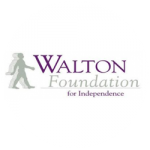 Applications will be open to all arts-focused nonprofits based in Richmond County until July 28, 2017. 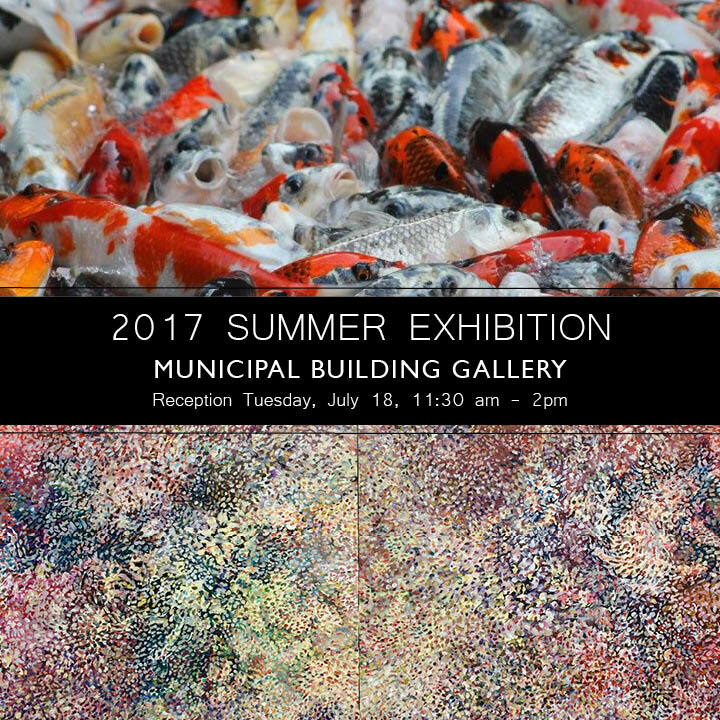 The Office of the Mayor and the Greater Augusta Arts Council will host a public reception on Tuesday, July 18, 2017, 11:30 am-2:00 pm to celebrate the artists whose work is currently hanging in the Municipal Building Gallery, located in the lobby of the Augusta Richmond County Municipal Building at 535 Telfair. 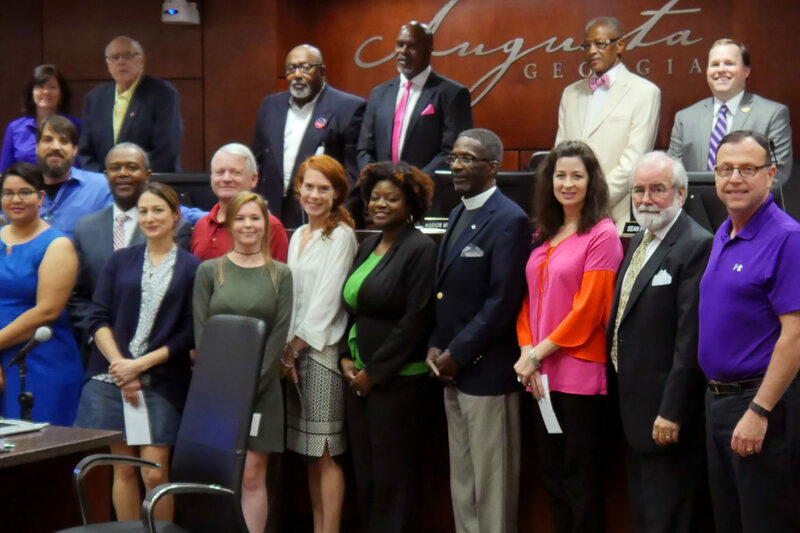 With last week?s announcement of the Annual Arts Award winners, the Greater Augusta Arts Council kicked off sales for tickets to the Annual Meeting and Arts Award Celebration. 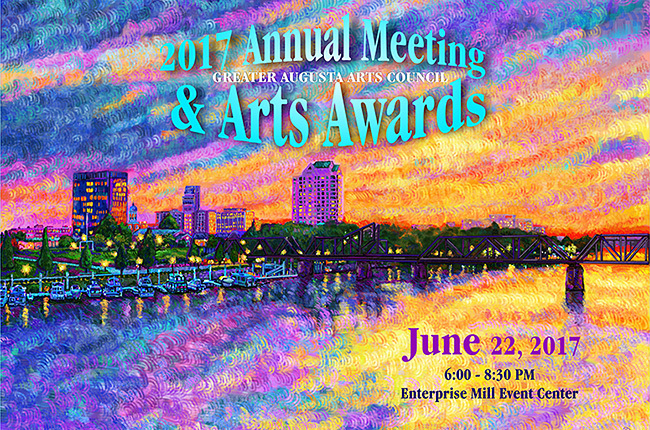 Tickets to the celebration, which will be hosted June 22, 6pm at the Enterprise Mill Events Center, are now available online at augustaarts.com/annual-arts-awards.